With the most competitive prices online, All Star Motorsports is the number one stop for wheels, tires and packages! 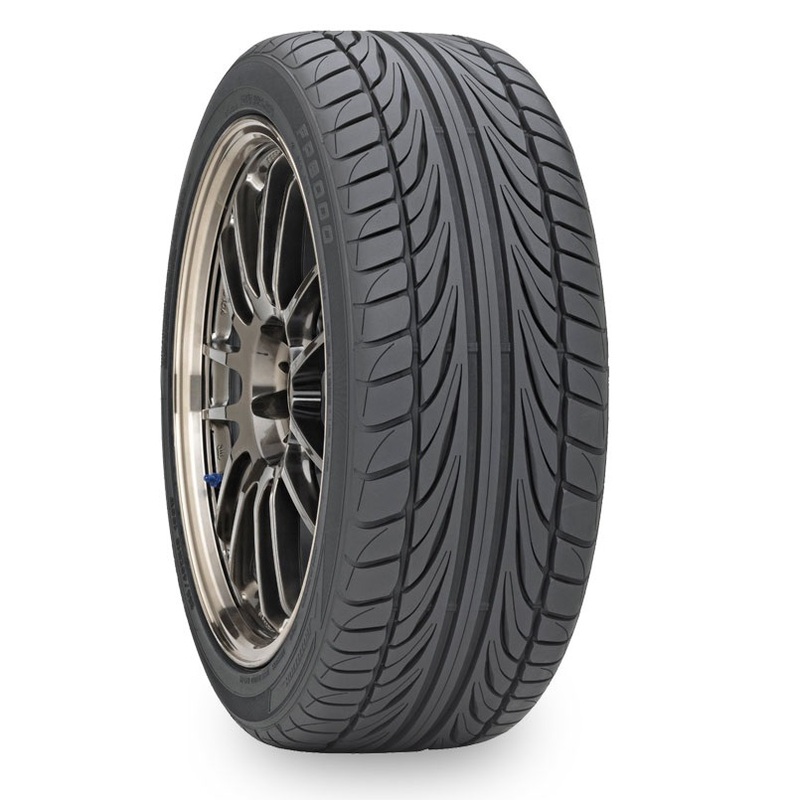 We offer the Ohtsu 255/30ZR20 FP8000 92W XL 26.2 2553020 255 30 20 Inch tires in many different sizes and at great prices. 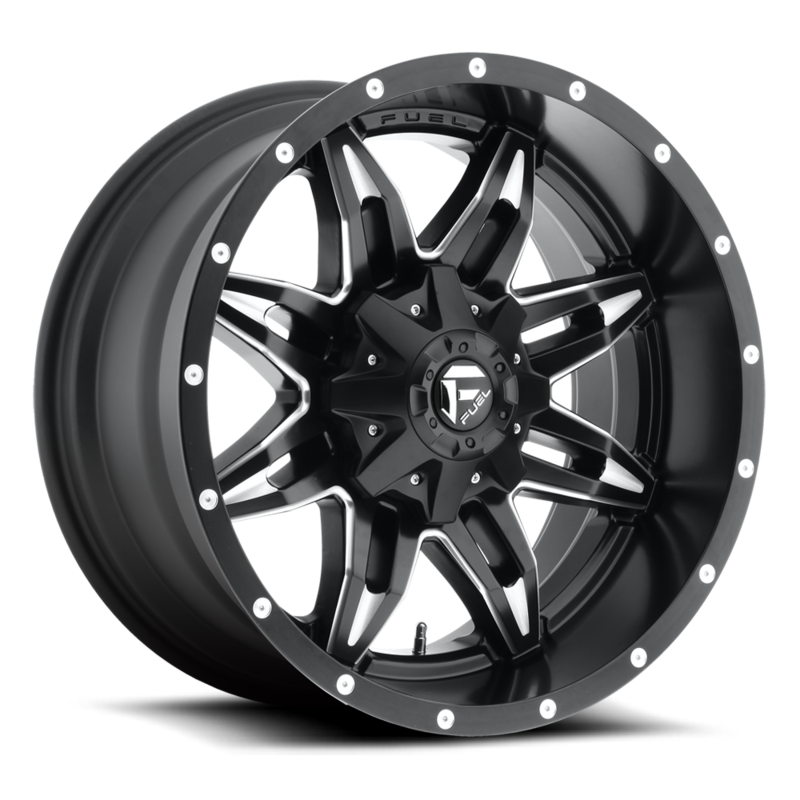 Utilizing great craftsmanship, materials and technology, the Ohtsu 255/30ZR20 FP8000 92W XL 26.2 2553020 255 30 20 Inch tires provide not only a great ride, but a great look to match. If you have any questions about fitment, give our experts a call and let them help you find the best fitment possible for your car or truck.